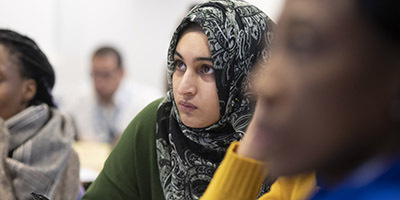 Choosing the right institution for postgraduate study is a difficult decision, and although we can’t promise you a perfect world, we can offer you the support of a university and medical school that really cares. Like you, we want patient care to be the best it can possibly be. 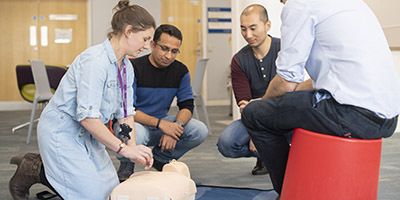 We believe our courses can give you the confidence and skills to make a tangible difference in healthcare, whether that be through treating patients directly or through health research and impact on policy. To learn more about our postgraduate education and professional development programmes and the benefits of studying with Warwick, watch our video and hear what our students and academics have to say. 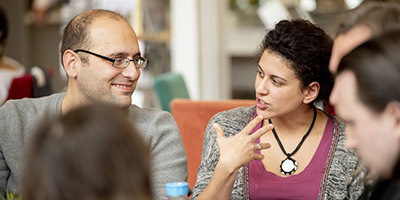 There are a number of bursaries available for entry onto our full-time Master's courses in 2019/20. To find out if you are eligible please get in touch with the contact for the course you are interested in. Download our postgraduate prospectus to find out more about the courses we offer. You can also choose to receive a copy in the post.